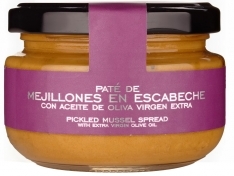 This Gallican octopus paté makes an excellent aperitif, and can be served on dry bread, biscuits, bagels or with anchovies. 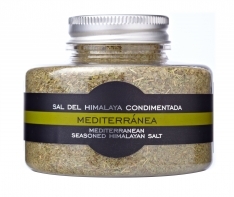 In the kitchen you'll find it an ideal accompaniment for salads, pasta dishes, or as a topping for baked or grilled fish. 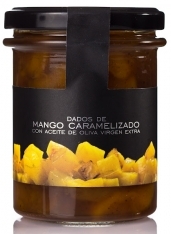 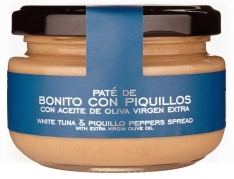 In Spanish, this product is called, "Paté de pulpo a la gallega La Chinata."